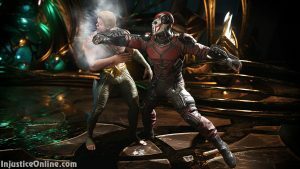 GamesCom 2016 in Cologne is only getting started and the Injustice 2 news are already here. 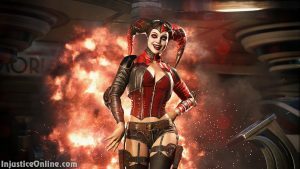 Only a few moment ago Netherrealm Studios and Warner Bros. announced the next two characters from the ever growing roster of the game. Both characters are currently in the spotlight due to the recently released Suicide Squad movie and we can’t wait to see them in the game. 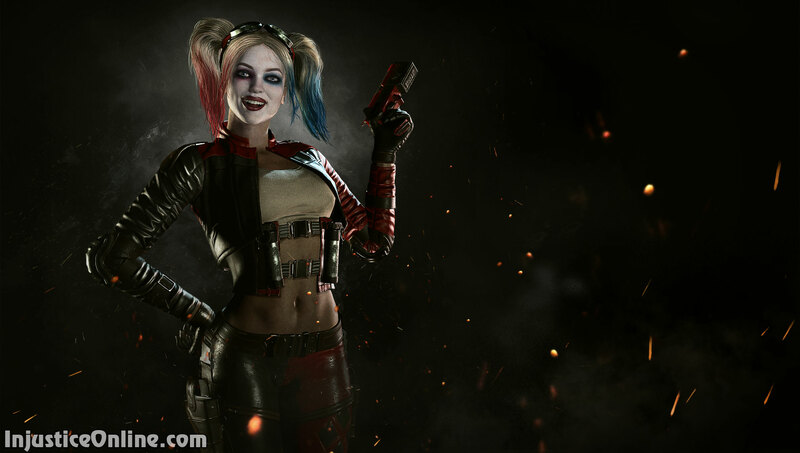 The guys at Netherrealm Studios didn’t just gave us the announcement trailer for the two characters. They also gave us some amazing artwork and screenshots to show you. You can see them in this article. Harley Quinn and Deadshot join a cast that already includes Batman, Flash, Superman, Supergirl, Aquaman, Wonder Woman, and Blue Bettle. Are you excited about the new characters? Who do you want to see next? Tell us in the comments below.